How do we check in on our health and wellness? Are you feeling good? Have you ever felt fantastic and then all of a sudden your health is on shaky ground? Often we feel like we are doing all the right things because we are able to manage the little daily challenges but when we are hit with a greater stress we fall apart. How do we check in with ourselves and ensure we are actually addressing all the domains for wellness? As you know, we had a busy end of year last year with buying/selling and moving house, add in add in a sick child and this all piles up having a negative impact on our wellness. I knew I wasn’t managing all aspects of my wellness and felt this. I waited too long to check in and see where I needed to place my energies to improve my wellness. Then low and behold a major health scare saw my wellness being challenged even further. I wasn’t prepared for this and it took a big toll on me. 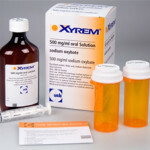 Could I have been better set up to handle this health scare and the stress that came with it? I definitely could. One way to do this is to regularly complete a Wellness Assessment. If I had done this I would have realized I was neglecting domains of my wellness. Due to busyness and the move I had let my social connections lapse; I was also not paying enough attention to my stress management strategies and of course, my connection to my new community was missing. All of which I needed when this health scare hit. What is a Wellness assessment? A wellness assessment is different to a diagnostic tool a doctor or allied health professional may use. A diagnostic test is any kind of medical test performed to aid in the diagnosis or detection of disease. In order to define a Wellness Assessment we need to understand Wellness. Whilst not clearly defined we know wellness is multidimensional, describing the positive aspects of health. Wellness is the active process of becoming more aware and making choices to enhance our own wellbeing. A Wellness Assessment will therefore allow a person to find out their level of wellness by rating each of the dimensions of wellness. A holistic wellness plan can then be gleaned from the assessment. 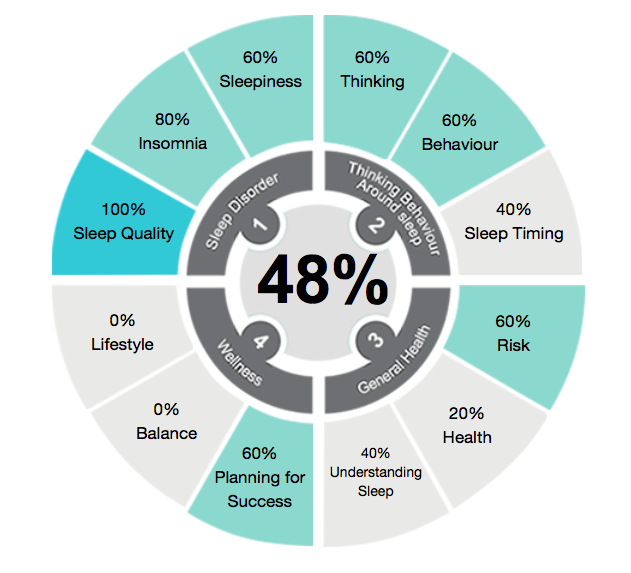 The Sleep Wellness Wheel is depicted in a ‘wheel’ like many wellness assessment results. In an ideal world, we would have 100% in each section. This is highly unlikely as we always have something we can work on. We do however want our results wheel to be pretty even, so if we tried to turn it is would turn smoothly. However, if we have 85% in one section, 30%, 55% and 80% in another the wheel would not turn very well. If your results are uneven like this we suggest you focus on the lower results to get them up to your highest score. Once we have evened our wheel out we can then at looking at pushing all domains to the highest score we can. This is when we will see our wellness thriving. 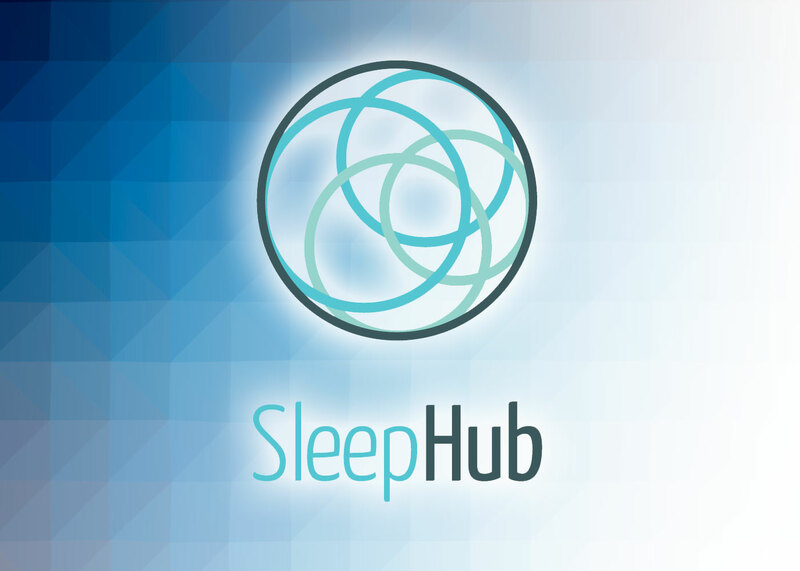 Here is a sample result from SleepHub Sleep Wellness Quiz. With these results we would focus on balance and planning for success first then move on to those at 40%. Some of these areas will need more work than others. Remember its best to only focus on 1 or 2 goals at a time. 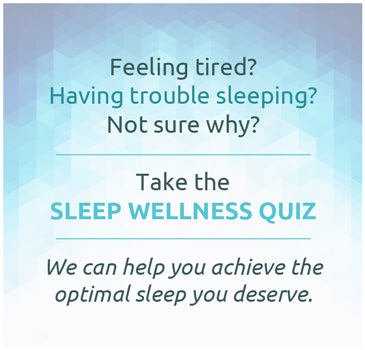 Head to the Sleep Wellness Quiz and have a go. The results will help you decide where to prioritise your goals. Let us know how you go. 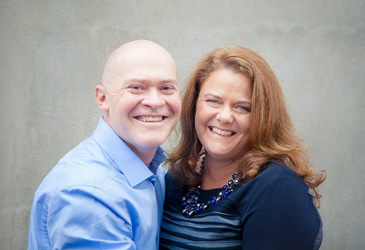 Kris Pierce’s career spans over 25-years in the health and wellness field. Her journey began as a registered nurse before she moved into the area of health promotion and education. Kris has always believed “prevention through education” is the key to wellbeing, which led her to undertake her Master of Health Science (Health education and promotion) degree.